Going on a holiday with your pet can be one of the most memorable experiences for you and your family. With summer holidays fast approaching we want to give you some tips on what you can do to make your pet’s holiday a relaxing one. Is your pet going to enjoy a holiday with you? Are you planning on going somewhere that is pet friendly? When planning your holiday it’s important to keep what is best for your pet front of mind. Some cats and dogs may actually be happier staying at home with a pet sitter or in a boarding facility. Research pet friendly destinations and accommodation providers that are a good fit for your pet. Are you holidaying with your pet for the first time? Start small. A short trip of one to two days will tell you a lot about how your pet travels. It pays to start researching and booking pet friendly holidays early. By being prepared you can avoid having plans fall through due to a last minute attempt at making arrangements. Take the time to search the many pet-friendly accommodation providers throughout Australia via online directories. Ensure the accommodation provider is aware that you are bringing your pet with you at the time of booking. While some hotels, resorts and camping sites may advertise themselves as being pet-friendly, this may not be the case year-round. 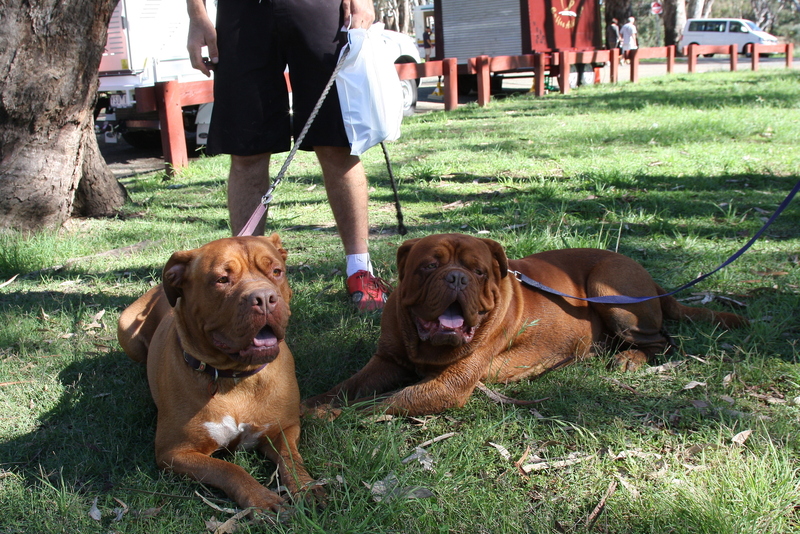 Also, some accommodation providers do have restrictions on breeds and sizes. When you are booking make sure you ask lots of questions including, where the nearest park is, whether pets are permitted indoors and where the closest vet clinic is. When travelling in the car with your pet, make sure they are safely contained throughout the journey. Your dog or cat shouldn’t be placed on the drivers lap or on the front passenger’s seat. Use a carrier for a cat and a crate or harness is idea for your dog. Ensure that you schedule regular breaks during the drive. These are essential to exercise, toilet, hydrate and feed your pet – and let’s face it, they are good for you too! And, the most important thing to remember when travelling with your pet, never leave them unattended in the car. There is nothing quite like the excitement of when you arrive at your holiday destination. However, before you start making great memories together there are few simple tricks you can do to make sure your pet settles in. Spend some time introducing your pet to their new environment, while reassuring them that they are safe by showing them some affection. Check all fences and gates at your accommodation are secure and that your pet is supervised at all times. But, the most important thing you can do while on holiday is to have fun! For more tips on how to prepare your pet for your next family holiday check out our fact sheet here.